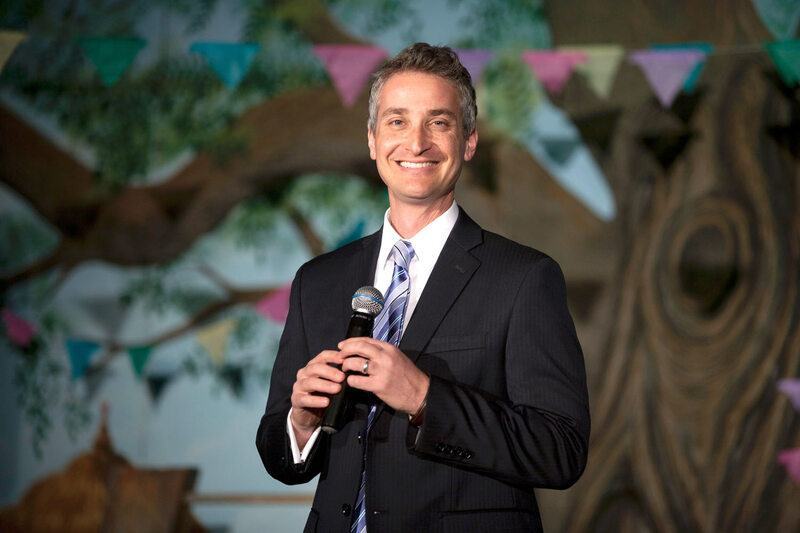 For over two decades, Scott Greenberg has captivated audiences with his high-energy presentations on leadership and peak performance mindset. His diverse client list includes Nike, Allstate, the Wyndham Hotel Group, the U.S. Air Force and countless other businesses, franchises and associations. He’s presented in all 50 U.S. states, as well as in Canada, Ecuador, Jamaica, Croatia, Aruba and Saudi Arabia. For ten years Scott owned two “Edible Arrangements” franchises in Los Angeles. His operation regularly ranked among the top grossing operations in California and won the Edible Arrangements “Best Customer Service” and “Manager of the Year” awards out of more than 1000 locations worldwide.